AEC American Electric Components, Inc. 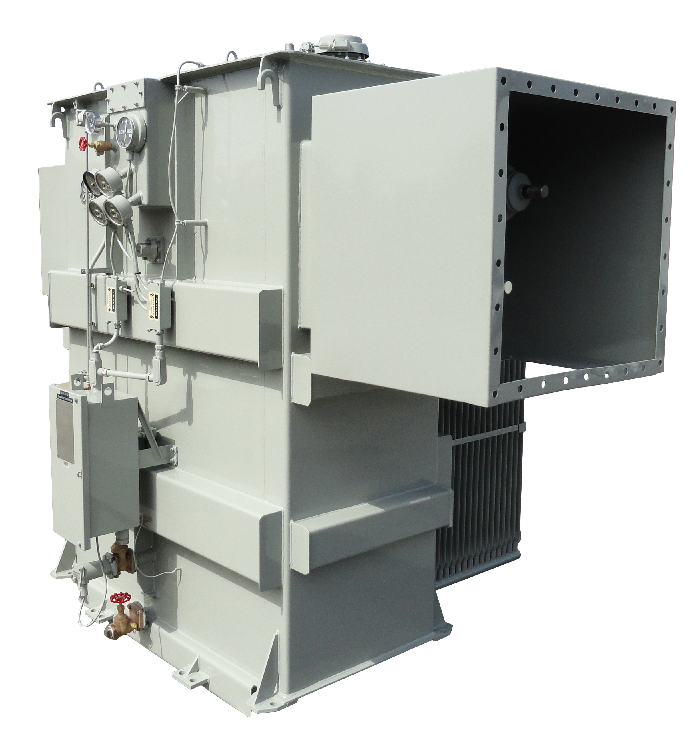 Established in 1995, AEC is a reliable manufacturer of electrical Transformers. As a family owned and operated company with over 100 years of cumulative experience, AEC applies its knowledge and expertise to all design and fabrication. Sitting on a 78,400 sq. ft. property with a 47,000 sq. ft. shop, AEC produces and designs all its products in-house in Vernon, Los Angeles county. Quality Products, Reliable, & High-End Materials. ·Lower than Nema Standards Sound Level. 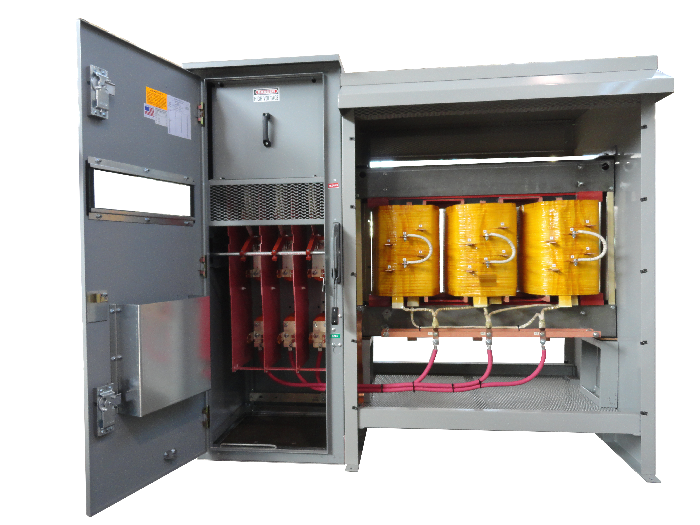 ·LV Molded Case C. Breaker, or Panelboard. ·Watt Hour Meter System. ·Totally Enclosed, Non-Ventilated. CUSTOM MAGNETICS, QUICK DELIVERY, AND SUPERIOR QUALITY IS OUR MAIN BUSINESS. EXPIDITED REPAIR, RETROFIT & PROTOTYPES ARE AVAILABLE. Transformers undergo a series of tests broken down into three classifications: routine, design and prototype. AEC guarantees that each Transformer purchased directly is free from defects in material and workmanship, when properly used the product will perform in full accordance with applicable specifications. Any Transformer or component found within Two Years from the date of shipment that does not meet these standards will be reshipped to our facility, at owners expense. The Transformer or Component will be repaired or replaced in a timely manner at no additional charge. 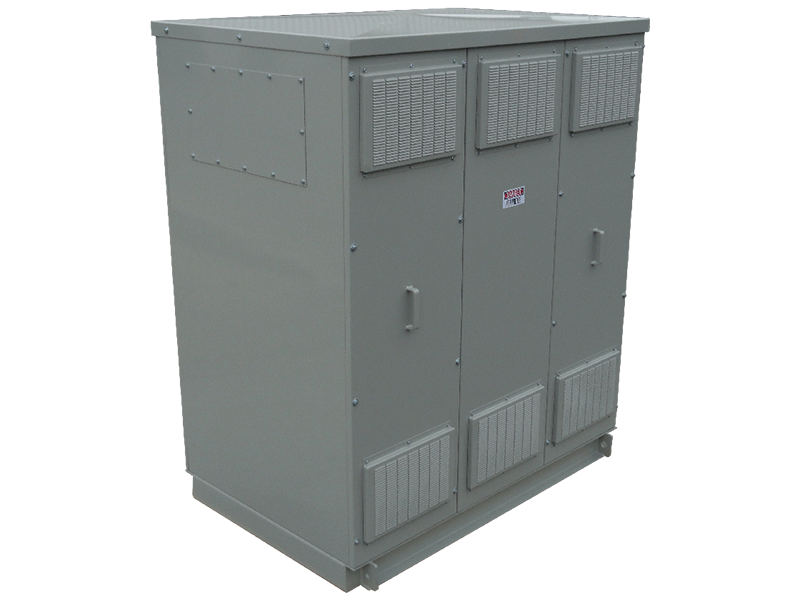 *The warranty we offer is a warrenty that AEC, Inc has provided customer with a transformer free of defects from us, American Electric Components, Inc.
American Electric Components, Inc. is a proud contributor to the State of California's manufacturing industry. We are proudly certified by the California Department of General Services (DGS) as a Small Business.